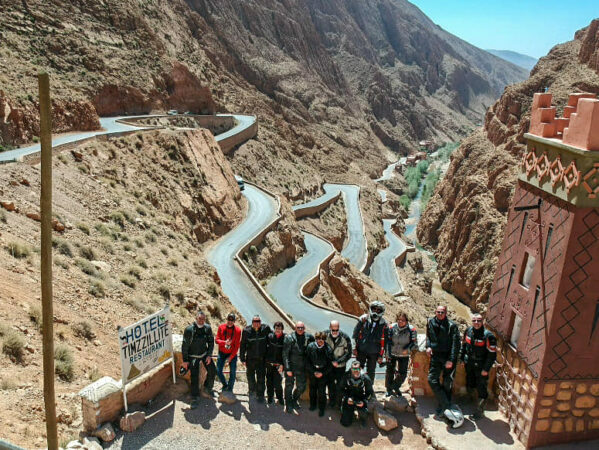 During this motorbike trip you will experience the best roads and most spectacular places Morocco can offer. 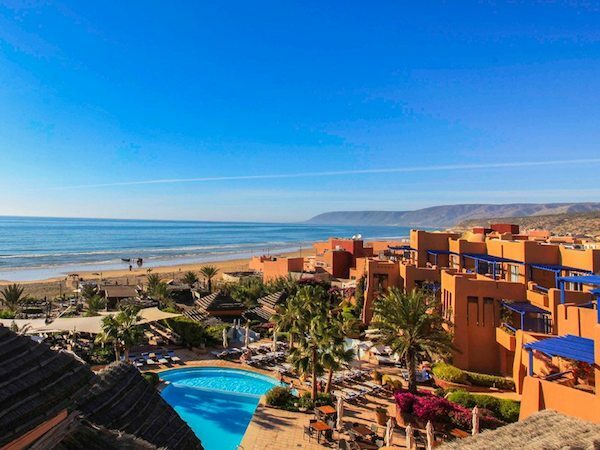 You will ride through the rolling hills of the Atlas Mountains, experience the winding roads on the cliffs of the Mediterranean coast, and relax on the shores of the Atlantic Ocean enjoying fresh seafood in the magical city of Essaouira while watching the sunset above the never-ending waves. 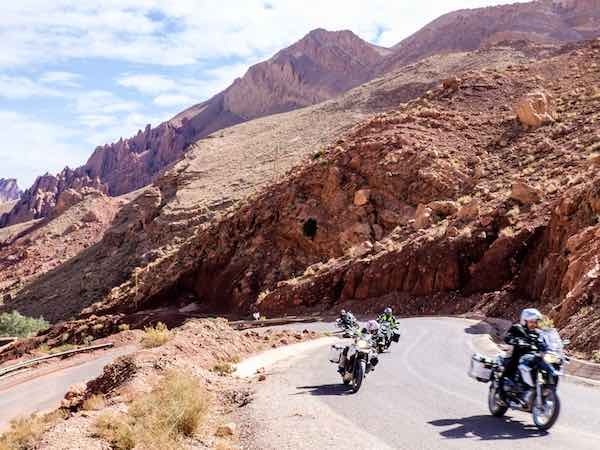 We will spend a night in a luxury desert camp between the dunes of the Sahara, ride through the breathtaking valleys of Dades and Todra, visit the movie capital of Ouarzazate and discover the imperial city of Fes and Marrakesh. Today we will start our ride to the Sahara desert. 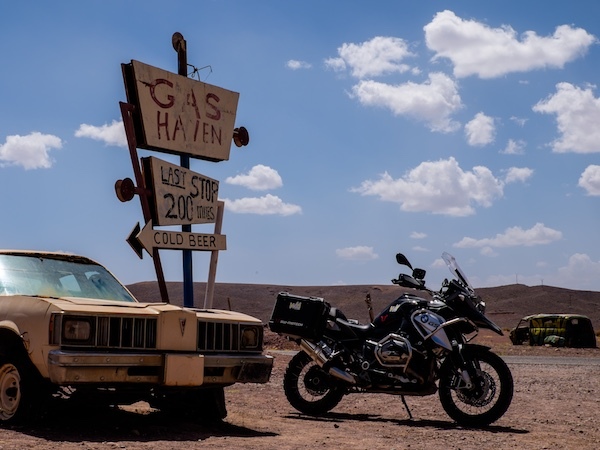 Our stop for the day will be a fine hotel in Merzouga where we will stop for a short break and leave the bikes to climb aboard the 4×4 of our guide who will take us to our camp in the dunes of the Sahara. 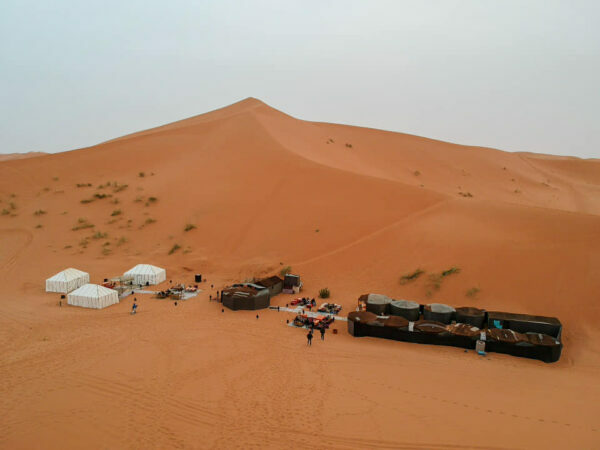 We will admire the sunset from the dunes before dinner and then you will be able to admire the desert skyline at night. Note that in case of a rare sand storm, we will likely remain at the hotel which offers a more comfortable setting. Wake up call will come early today as we’ll climb the dunes before sunrise to admire the unique effects from atop the dunes before our early breakfast. 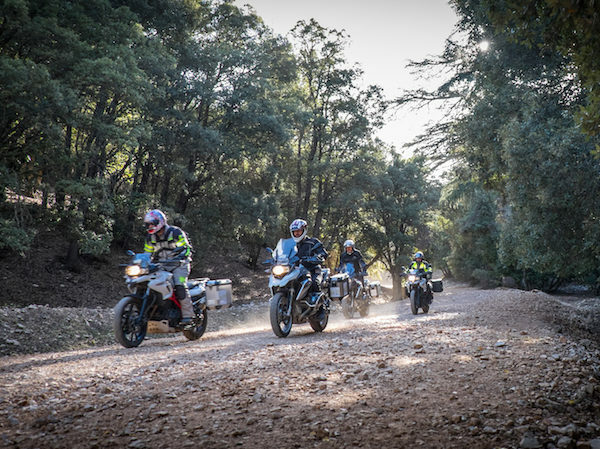 We will then have a guided tour aboard the 4×4 to visit the dunes and the sights around the area, including the coal and crystal mines.We will pick up our bikes at the hotel and will head to the rock of the Mummy for some off-road riding and to admire the view of the desert from the top of the rocks that offer a unique sight known to only a few. 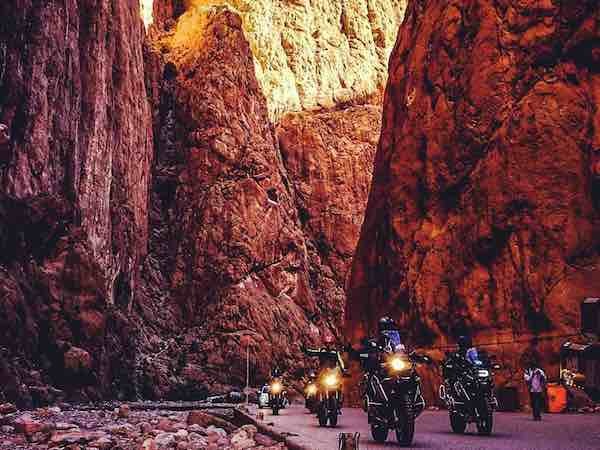 Or route will take us through deserted landscapes before heading to the Todra valley to ride beneath the huge cliffs that offer a unique scenery. We will spend the night at the feet of the Atlas range in a fine hotel. Despite the short daily distance, the riding will be exceptional. 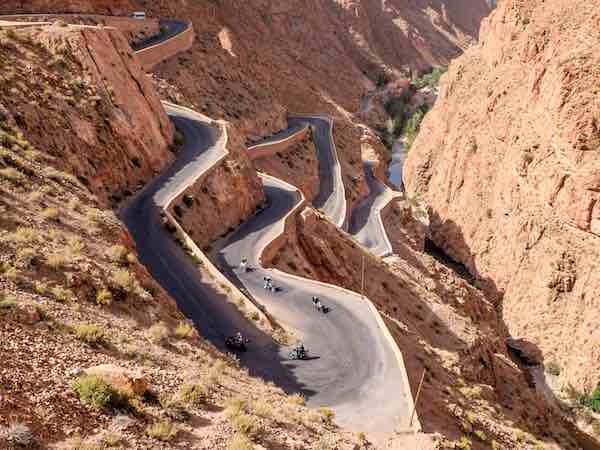 We will start our day by climbing the most photographed hairpins in Morocco in the Dades valley. 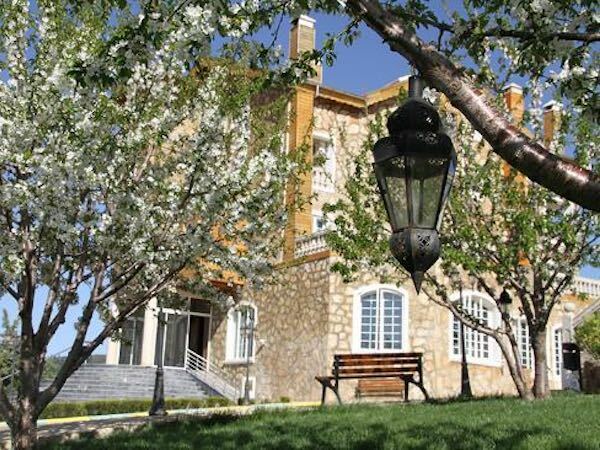 A relatively short bike ride will take us to our lodging for this evening where you can enjoy a drink by the pool while taking in the wonderful sight of the lake. 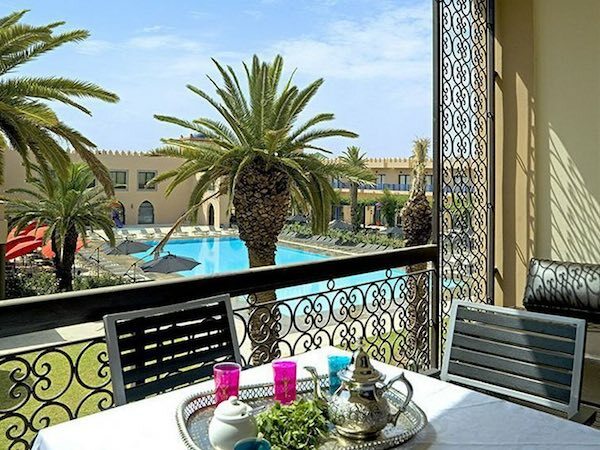 In the afternoon you will have the opportunity to visit the Kasbah of Ouarzazate, the movie studios, the scenes of The Game of Thrones and wonder around the many local souvenir shops.Excellent local dishes will be served for dinner. 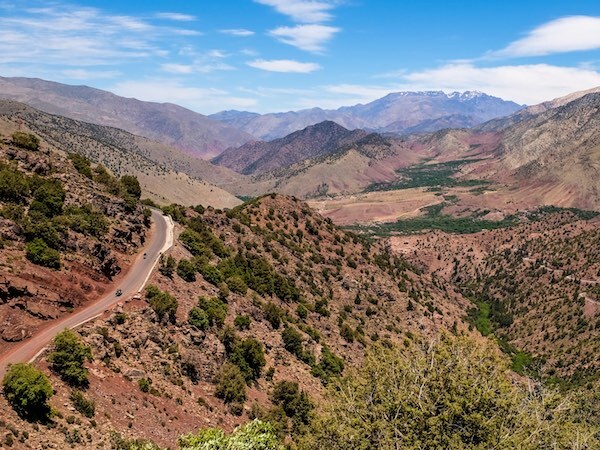 Today we will pass the lower edge of the Atlas mountain range through some stunning roads towards our destination. In the afternoon we will have the opportunity to visit the special medina of Taroudant. 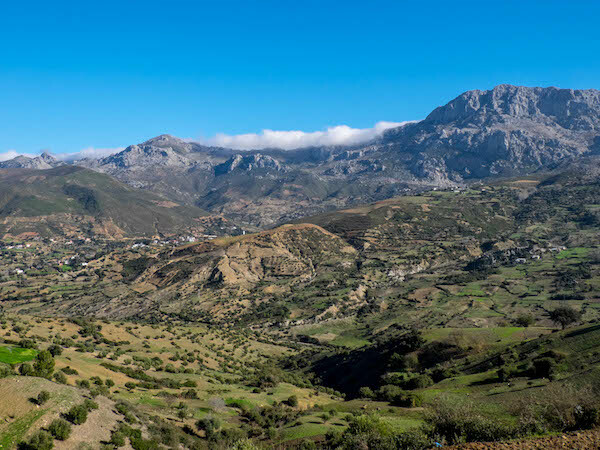 Our stop for the day will be in a riyadh in the village of Taroudant, where you can take a nice walk and there would be great opportunity to buy some Argan oil and the legendary Moroccan saffron growing around this area. 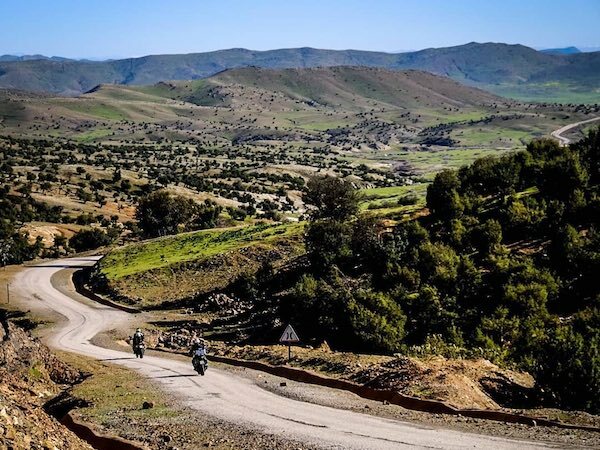 Today’s ride will take us on one of the most amazing coastal roads of Morocco. 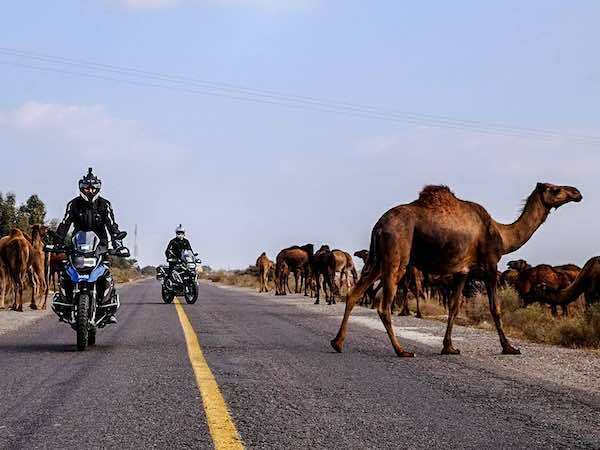 We will ride through the Souss-Massa National Park. The afternoon we will arrive to our Paradise, a fantastic surf and yoga retreat hotel with beautiful SPA facilities and on-site surf school. A nice coastal ride will take us to our next stop. Our ride will take us through smaller country roads before arriving to the laidback coastal town of Essaouira.The afternoon we will visit Essaouira, exceptional example of a late-18th-century fortified town, built according to the principles of contemporary European military architecture in a North African context and the favourite city of Bob Marley. 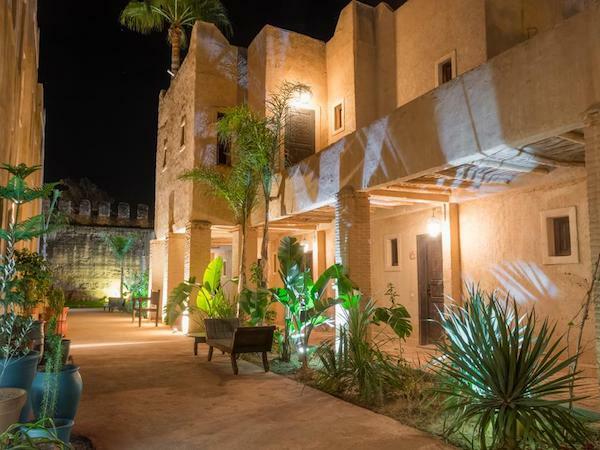 You will have the chance to explore the old medina, walk on the wide sandy beach, make a nice Segway ride or enjoy the laid back souks and stellar seafood. Our next day will we descend to the vast planes that lay between the Atlas and the Atlantic Ocean. 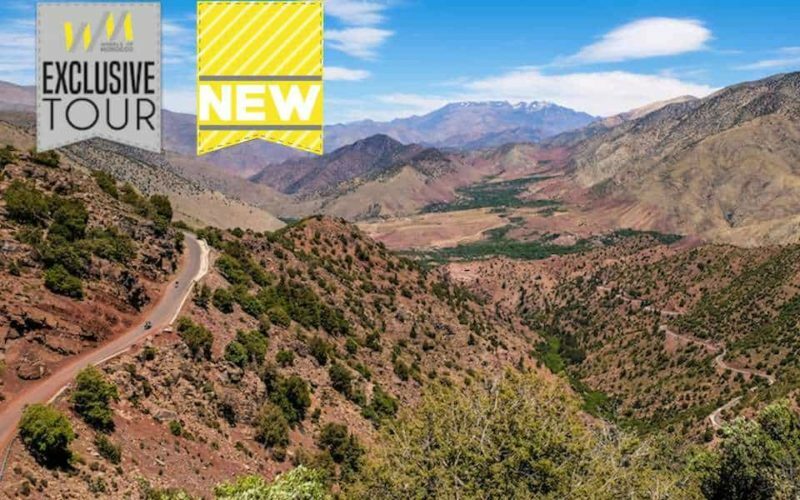 Upon our arrival to our hotel in Marrakech you will hand over the bikes before heading to the city to explore the medina with its souks and the vibrant Jamaa el Fna place with its snake charmers and food stalls.